I worked as a professional coffee scientist for several years and sometimes people ask me for coffee advice. I’ll briefly share some tips here. We’ll go over the process of coffee-making, from start to finish. 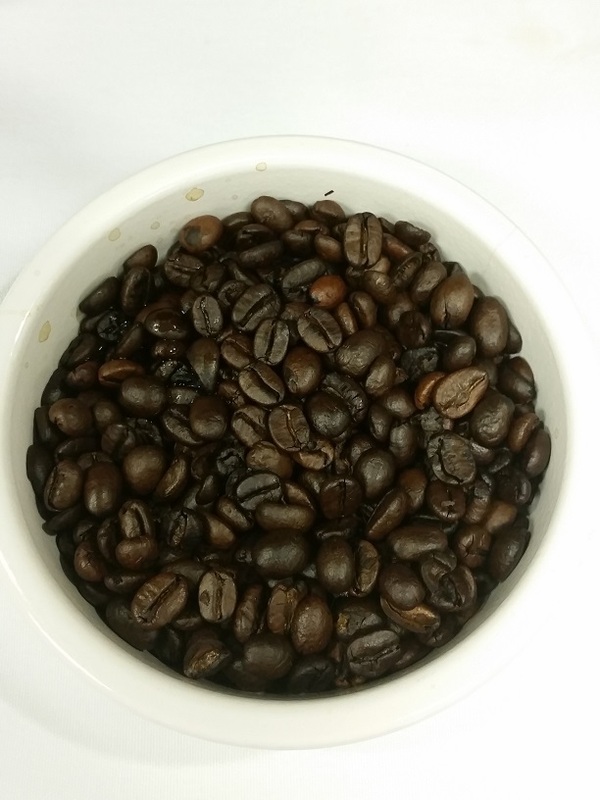 There are four main parts: bean quality, storage, preparation, and brewing. For the best cup of coffee, you want the freshest coffee beans, ground right before you brew them, using the best water temperature. Those who want a minimalist kitchen or who are on a budget often wonder if they can make do with just one of the two pans. If you could choose only one, which should you get? CenturyLife.Org Cookware Thickness Database: How thick is (insert brand, e.g., All-Clad) cookware? How thick is the disc base? Where was it made, is it induction compatible, and how long is the warranty? Q: So how thick is All-Clad, really? Or any other brand? A: See below for a sortable list of cookware thickness. My preferred way of estimating thermal performance of cookware (heat-spreading ability) is to use thermal imaging, but that takes a long time to perform. You can see the results for induction/electric and gas. 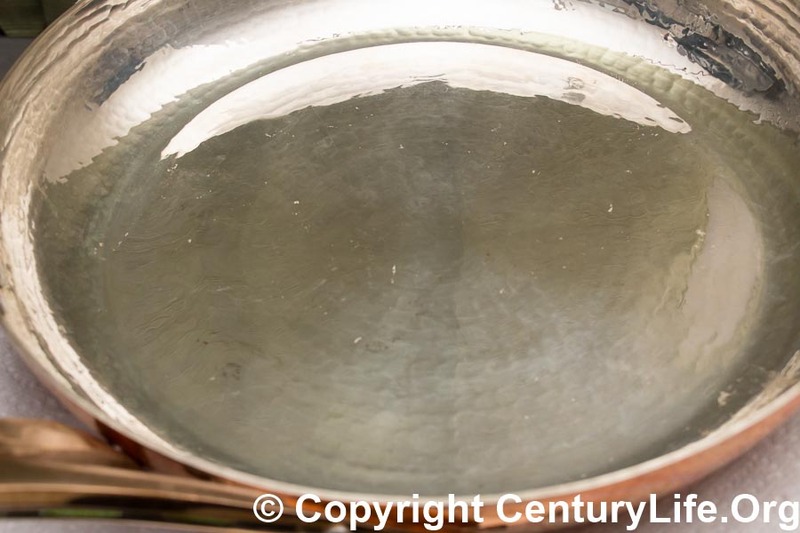 Even without thermal images, you can still do some guesstimation of how a particular piece of cookware performs relative to other cookware by looking at the thickness of the cookware. If we assume that everyone is using the same grade of aluminum/copper/thickness and the same thickness of stainless steel, then all else equal, the thicker cookware is more thermally conductive. Obviously those assumptions are shaky, but they can be good enough for a guesstimate if no thermal data is available.